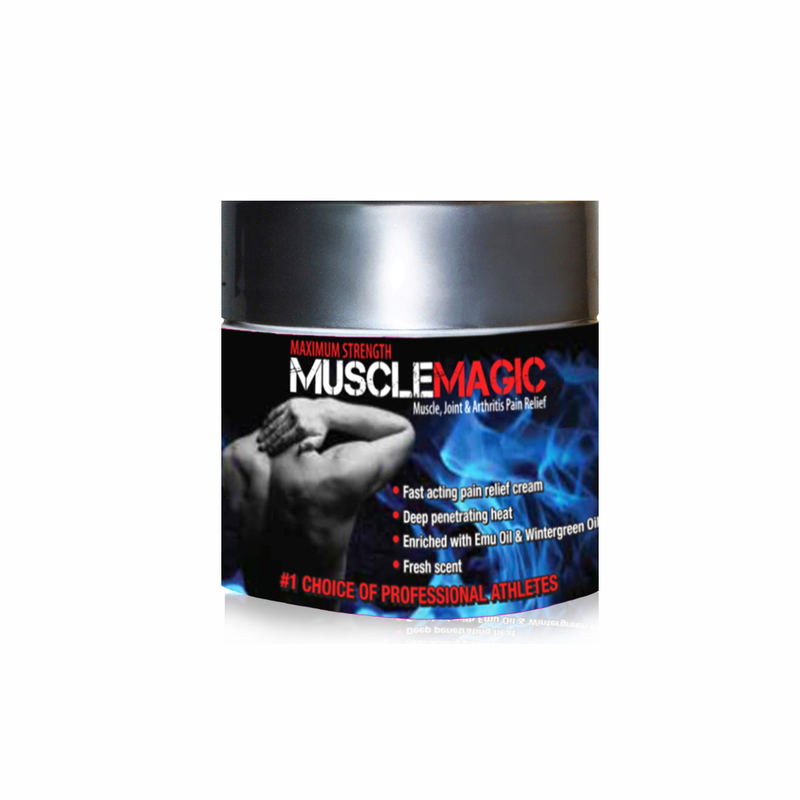 Joint or muscle pain affects millions of Americans every single year. For many, it means more than just discomfort because it can actually prevent them from going about their daily lives doing normal everyday activities. In fact, in some serious cases regular walking can be not only difficult but also painful. Clearly, this can affect every aspect of your life and it is hard to function optimally when this is affected. Pills and drug options can be dangerous and dangerous and can cause liver damage and stomach problems. For this reason, an increasing amount of people are looking for other alternatives or complements. For this reason, many pain sufferers prefer topical analgesics to alleviate their muscle pain.